Daily Heart and Circulation Formula. One tablet, once a day. Take one quick dissolve tablet daily and allow it to dissolve on the tongue. Do not swallow the tablet whole or place under the tongue. You can take two tablet daily during the initial 30-45 day restoration, loading phase. After 30-45 days, take only one tab daily. 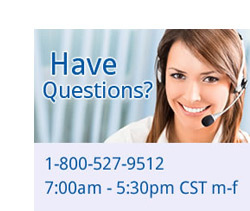 Never take more than two tabs in a 24-hour period. 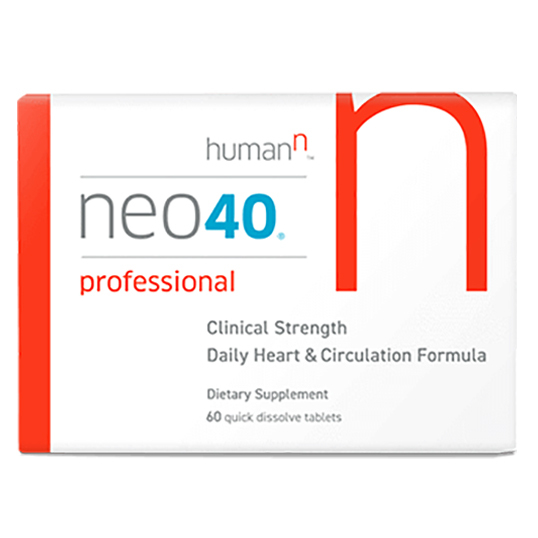 Each Neo40 Professional box contains sixty tablets. Consult your physician prior to taking Neo40 Professional if you’re taking 1) organic nitrate medications such as nitroglycerin or isosorbide, 2) erectile dysfunction drugs, since the combination of the two may cause an unsafe drop in blood pressure, 3) blood thinner medications, or 4) medications related to lowering blood pressure. Discontinue use and contact your physician if you experience dizziness or fainting. FLAX OIL CAPSULES 1000 MG.